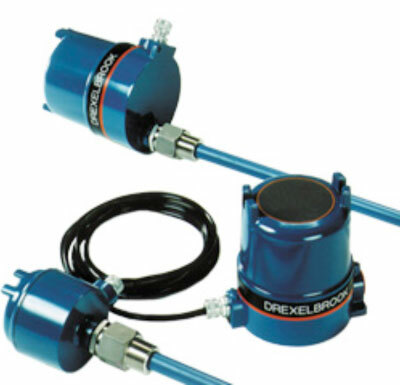 AMETEK Drexelbrook is a well-known supplier of reliable and robust level solutions for virtually every industry such as chemical, petrochemical, power, water and wastewater, food and beverage, pharma, pulp and paper, mining, automotive, and many others. 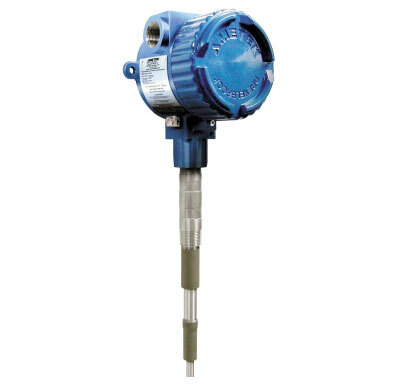 The level meters are based on different technologies: Radio frekvens RF-Admittance, Ultrasound, Magnetostrictive, Radar, Guided Wave Radar (TDR), and hydrostatic pressure. 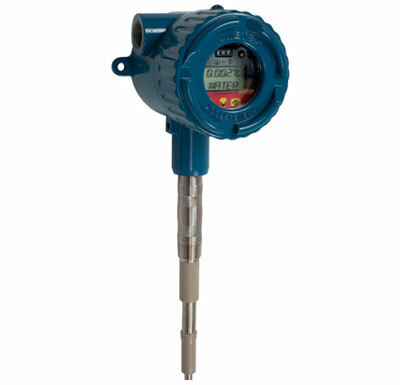 The RF-Admittance based level meters are further equipped with a patented Cote-Shield circuit that efficiently prevents measurement errors when the sensor element becomes coated with sticky material, liquid film, dust, and more. The RF Admittance technology is particularly suitable for difficult process environments and is used in all types of liquids, slurries, sludges, powders, granules, stones and interfaces. 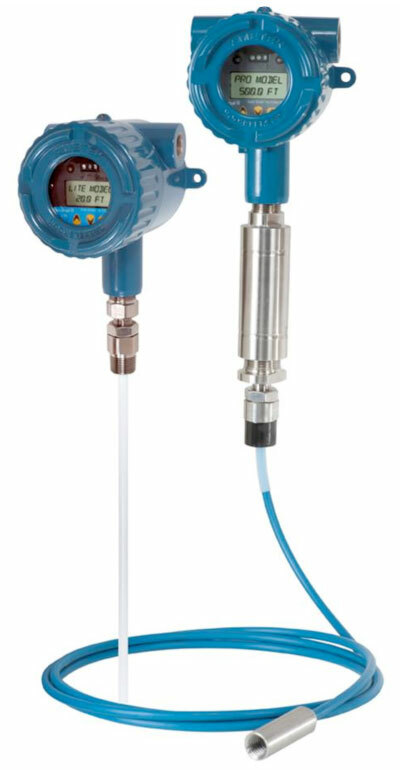 The delivery programme includes Point Level instruments and Continuous Level instruments as well as a range of standard designs for special applications and inline analysers for measurement of water content in oil and concentration in mixtures. There is a very large number of sensing elements available to suit almost any application requirement. ClearLine in-line fluid detectors for empty pipe indication. 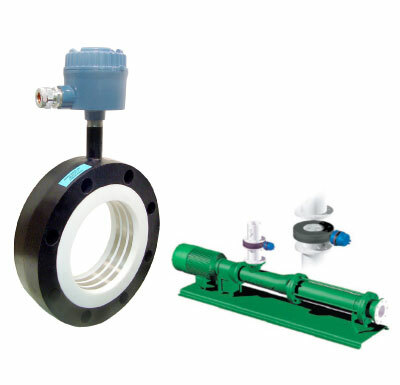 Designed to protect pumps from running dry. High temperature point level up to 815 °C for fly ash and similar high temperature solids. 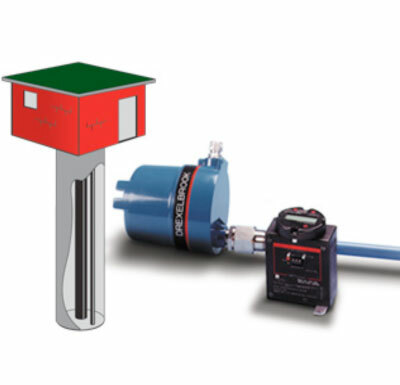 Smart CheckWell for level measurement in water wells. Check the selection guide to see what product solution may best fit your application. 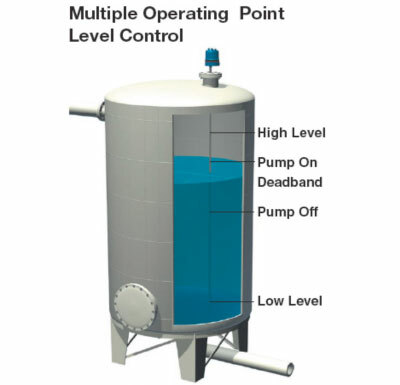 The Point level systems provide high and low indication to prevent the overflow of tanks, overfill of silos, and low indication to prevent tanks and silos from being discharged. There may be long periods in between when a high or low level indication happens and the Point Level comes into operation. 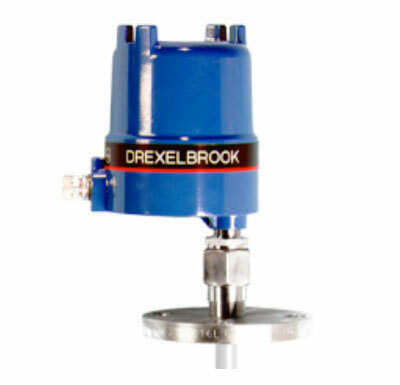 During this period Drexelbrooks special AutoVerify™ and Certify™ test and check features will automatically check and verify the operation of the Point Level system to ensure full functionality. This is important at critical measurement positions, e.g. tanks and vessels for oil, petrol and the like. Power supply: Line powered Intellipoint automatically detect the AC or DC supply. Calibration: No calibration, the intelliPoint automatically calibrates itself. Power supply: Line powered ThePoint automatically detect the AC or DC supply. 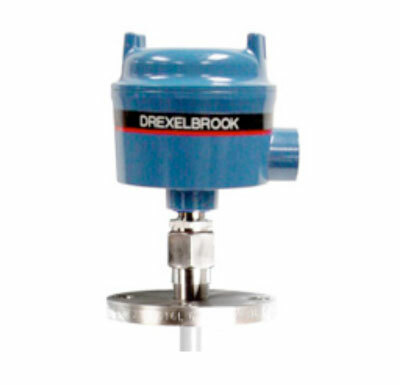 Economical, general-purpose level switch for liquids, slurries, and granular applications. The Z-Tron III is not approved for hazardous areas. 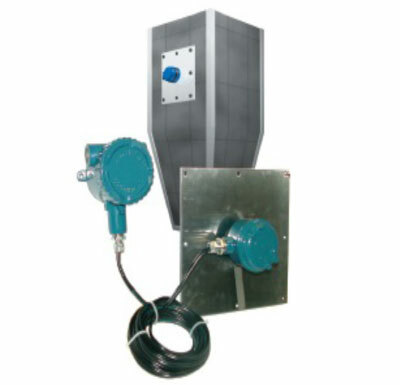 Ideal for pump protection to prevent run dry, as well as empty vessel indication. •	The sensor does not interfere with the material flow and does not contribute to plugging the way insertion type sensors do. through chutes. If process material stops flowing due to a plugged condition, the system will sound an alarm, which will allow further action to occur (alerting an operator, shutting down a conveyor belt, etc.). This permits the operator to prevent a problem before it happens. Power supply: Automatically detect the AC or DC supply. 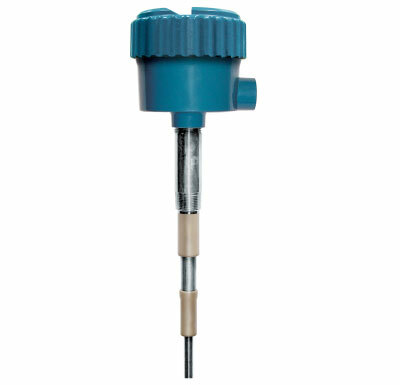 The TF-100 series tuning fork is a point level switch for clean liquids and light slurries. 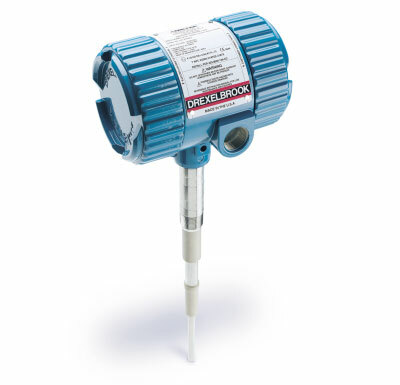 The Universal IV™ Pro model integrate the RF Admittance technology with Cote-Shield™ technology that ignores coatings on the probe. Measurement range up to 244 meters. Applications are conducting or insulating materials with either heavy or light coating. capabilities. Lite models can be used in non-coating liquids and insulated coating applications where Cote-Shield™ is not required. Typical measurement range up to 6 meters. Free PC-based HRTWIN™ configuration software for initial set-up from anywhere on the loop or a handheld HART®communicator can be used. Over 125 probe types for almost any application. 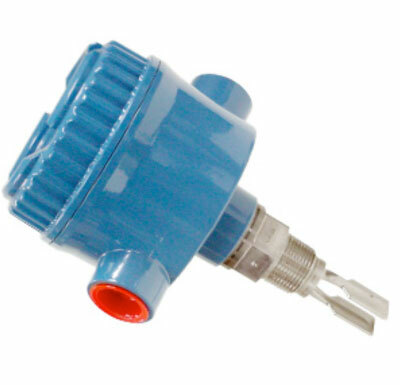 Immune to tank obstructions such as nozzles, ladders, pipes and agitators. The Smart CheckWell are used for water well measurements. 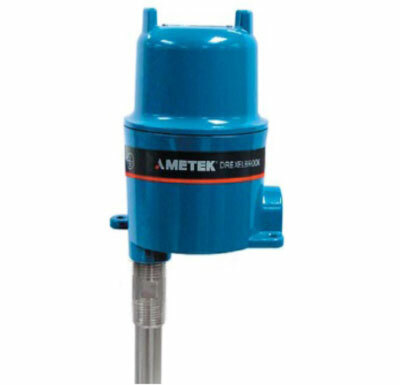 Water well level measurement for water depth up to 243 meters with RF Admittance technology. The RF Admittance technology allows the Universal IV CM to ignore process build-up and continues to analyse accurately. The Cote-ShieldTM uses our Perm-A-Seal sensing element to put the sensing area of the probe directly into the process stream and guarantee a more representative sample. For oil applications the Universal IV CM comes pre-calibrated at the factory to one of 11 pre-set ranges. The Universal IV CM cut monitor is a water-in-oil analyser that is built upon 50 years of applications expertise with RF Admittance. Water cut in petroleum products such as crude, diesel, etc. Water cut in petroleum pipelines, LACT units, desalters, etc.